Perlini MVP After the last game it was time for the individual awards. Brett Perlini was voted as Most Valuable Player by the media. 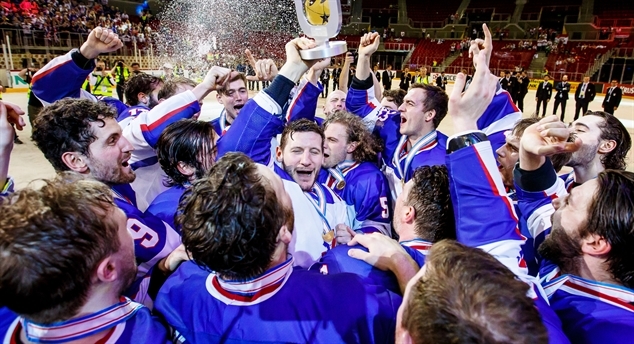 Between heaven and hell Many teams at the 2018 IIHF Ice Hockey World Championship Division IA are between heaven and hell on the last day with both promotion and relegation possible. 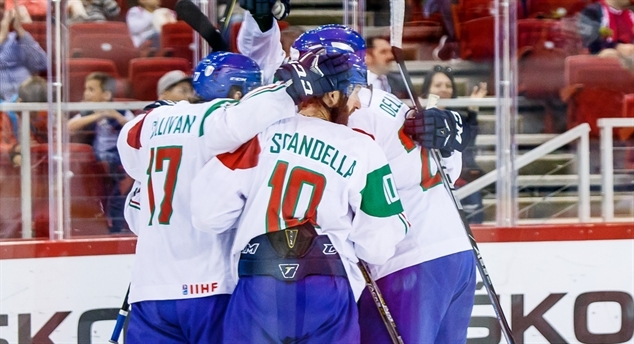 GB in pole position After edging Italy 4-3, Great Britain can earn promotion for the first top division appearance in the IIHF Ice Hockey World Championship since 1994! Azzurro at Assat When goaltender Andreas Bernard joins the Italian national team every year, it’s like coming to another world after leaving his marks in Finland. Link between generations When Hungary starts the 2018 IIHF Ice Hockey World Championship Division I Group A on home ice, veterans like Andras Benk give the torch to a new generation. 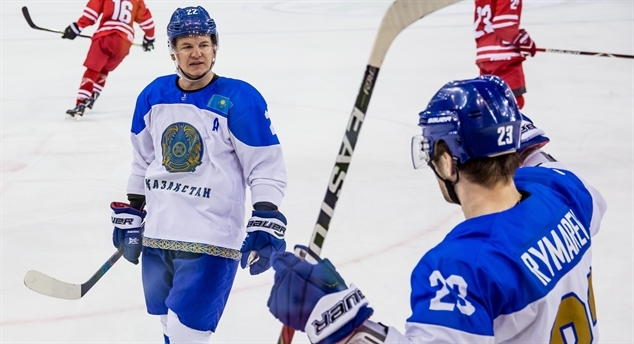 Kazakhs want to improve During the 2018 IIHF Continental Cup IIHF.com had the chance to speak with Nikita Mikhailis about Nomad Astana and Kazakh ice hockey. With 35 first time abroad The Slovenian national team member at the 2017 IIHF Ice Hockey World Championship that actually played in Slovenia last season has left the country.